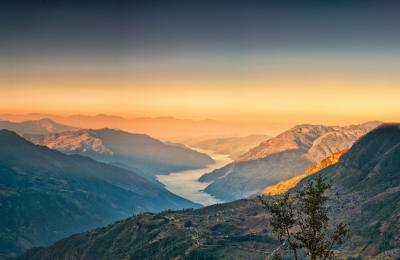 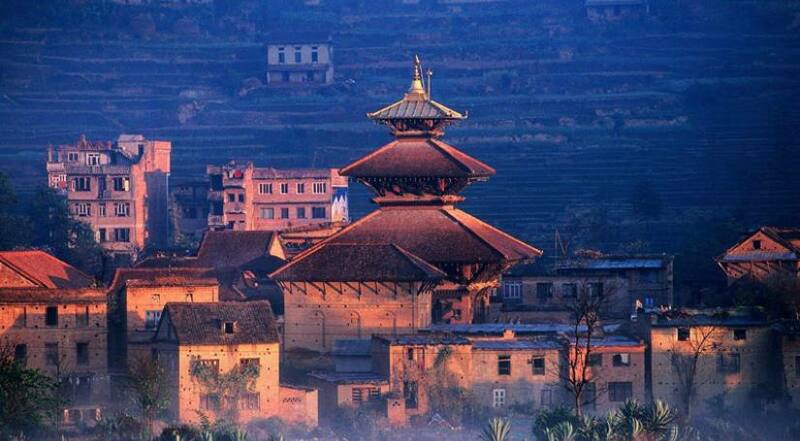 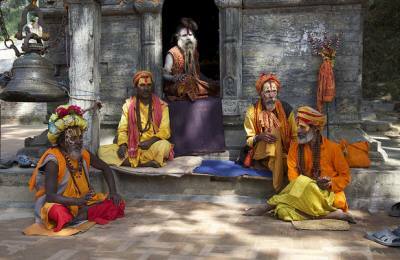 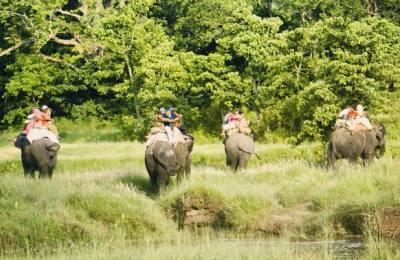 Nepal is cozily nestled in the laps of great Himalayan range in South Asia. 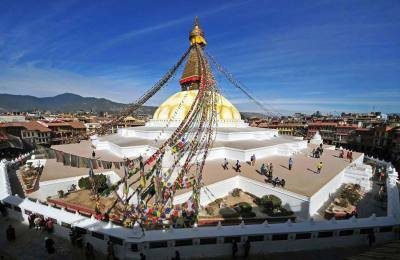 Being the birth Place of Lord Buddha and the home of Mt. 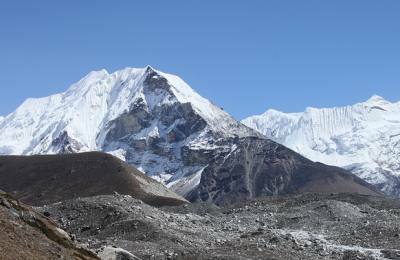 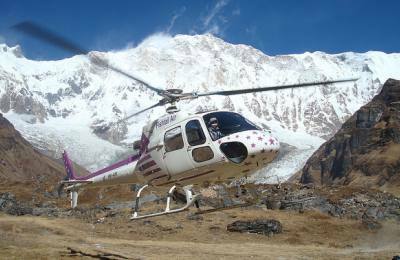 Everest, world's highest peak, Nepal is best trekking destination in World for adventure lovers.